Focused on food and entrepreneurship. 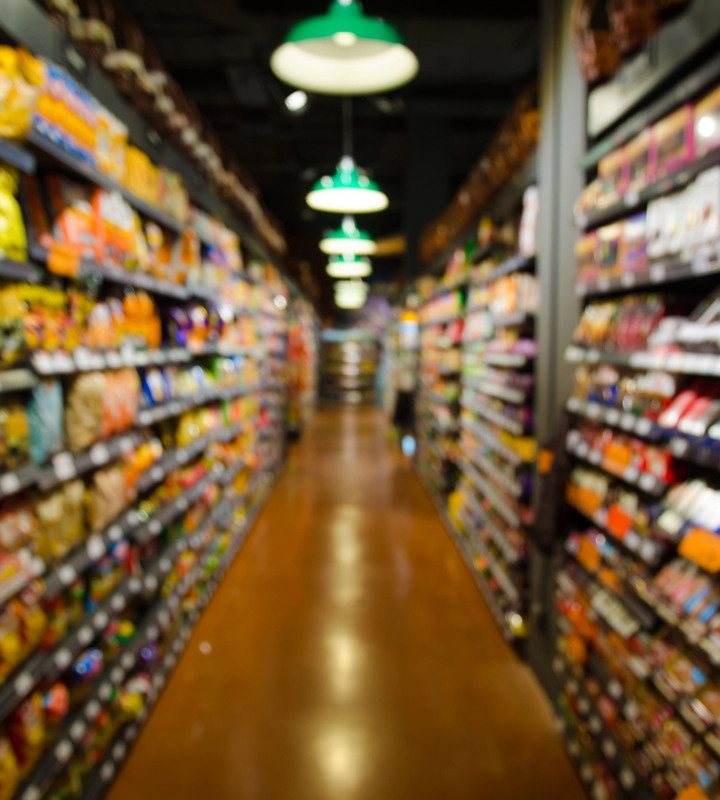 Commissary Connect is radically changing the way food companies go to market. The heart of Commissary Connect. Our tech team continues to innovate to make our facilities more efficient and easier to use every day. These efficiencies are often the newest in the market and are designed keeps costs as low as possible for our members. 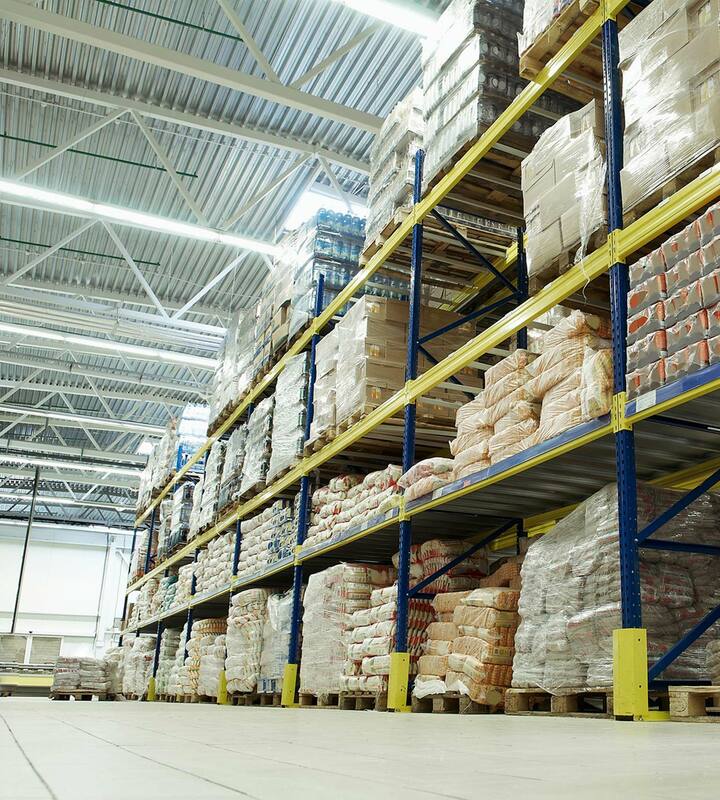 Commissary Connect’s proprietary technology creates a platform for all facilities to network throughout BC. Grow your food processing business by utilizing the equipment and facilities throughout the province – controlling it from one place. 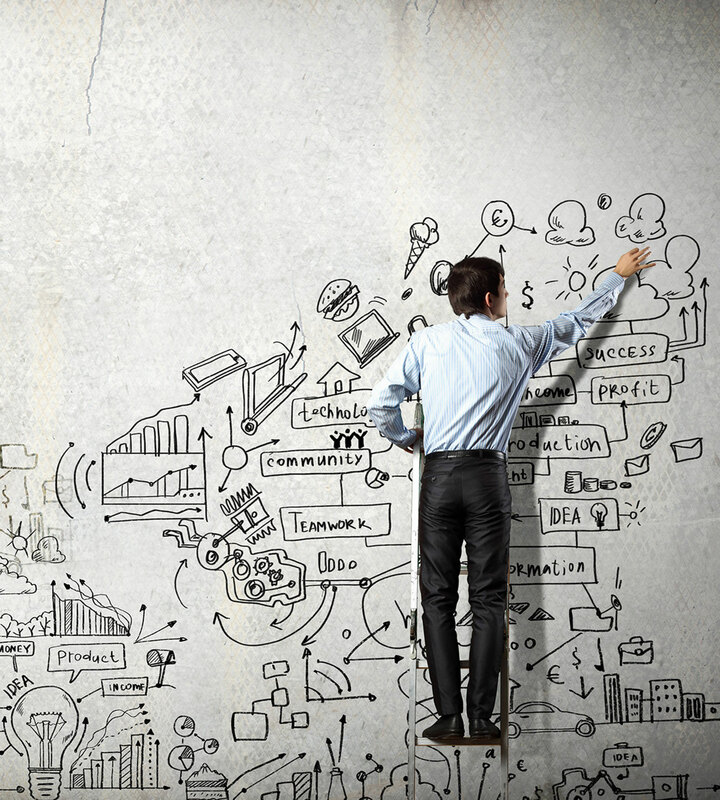 The data collected enhances understanding of your business. Need help getting on the shelf? Our members meet with retailers within our kitchen as they are confident in food safe environment. Our collaborative environment often features members coaching each other, offering stories of successes or “Watch out!” and sharing contacts. Need help getting your supplies? 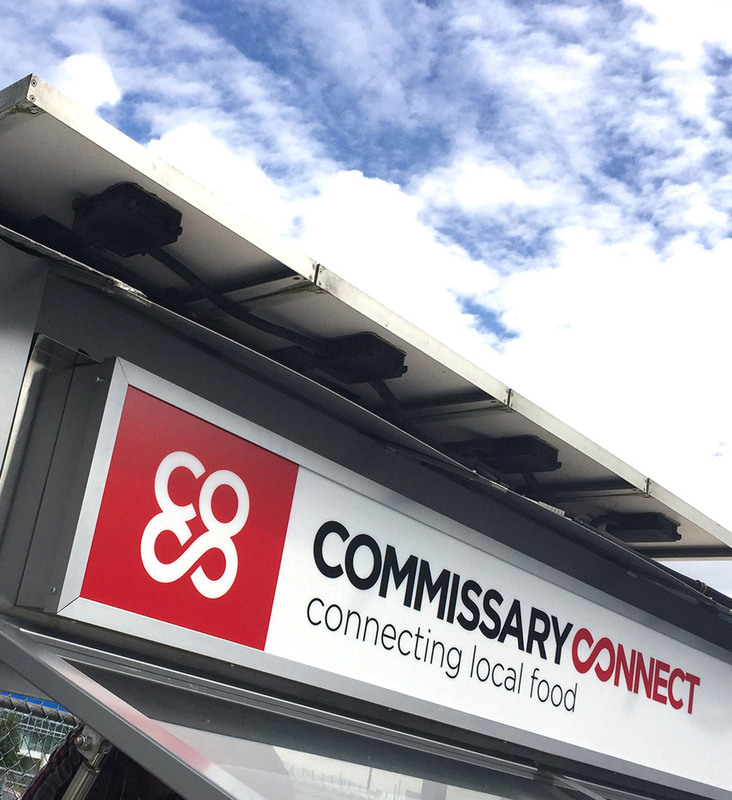 As more Commissary Connect facilities and members join our ever increasing network, purchasing power and opportunities will continue to grow! 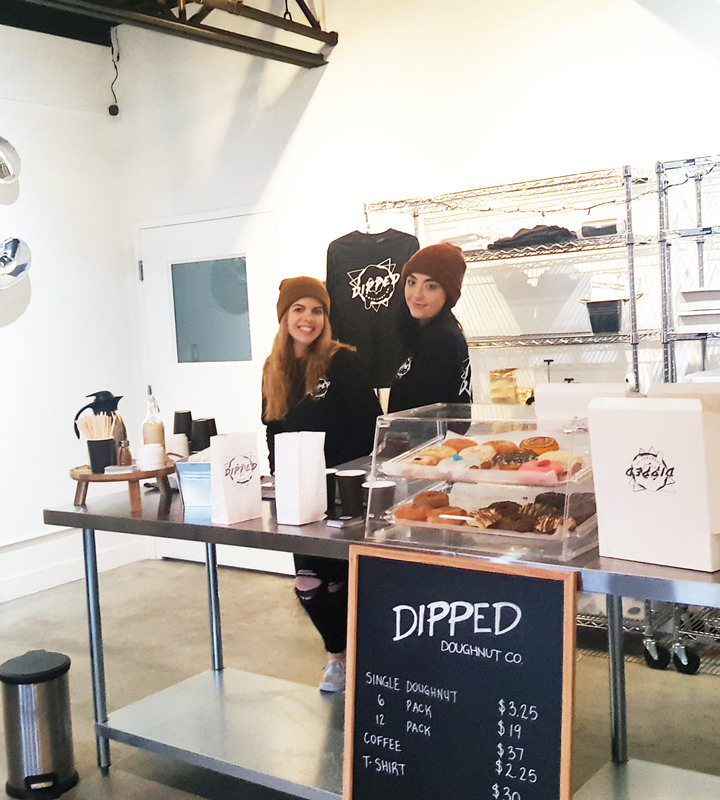 One of the newest benefits to Commissary Connect members is the ability to rent the our pop-up space. Nestled in a foodie hot spot on Industrial Avenue, the pop-location allows our members to open a short-term retail front, host a pop-up dinner, teach classes or create an indoor marketplace. Commissary Connect is proud to introduce this innovation to Vancouver just minutes from the downtown core and a 5-minute walk from the Main St Science World SkyTrain station.